After a mild winter, vegetation growth in spring was early and flowering took place in ideal conditions in the first half of June. The summer arrived with a succession of rain and sun, cool and heat wave type temperatures, a weather pattern which gave some cause for concern in the vineyards. The arrival of September was therefore a blessing as it brought the start of a dry, sunny period, with cool nights and temperature variations which helped the grapes to ripen quickly. 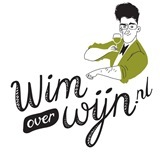 The harvest therefore kicked off in perfect weather conditions on 12 September. With an alcohol degree of 11° and acidity of 7g, the quality is outstanding. Pinot Noir: 62%, from vineyards in Ay, Mareuil-sur-Ay, Bouzy, Louvois and Ambonnay. Chardonnay: 27%, from vineyards in Avize, Le Mesnil-sur-Oger, with a small proportion from the Montagne de Reims. Pinot Meunier: 11% from vineyards in Pierry and Chatillon-sur-Marne. 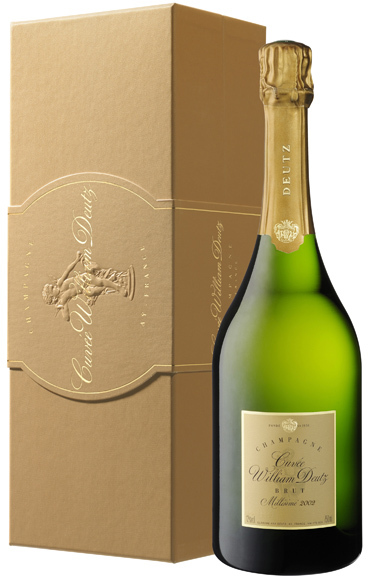 A stylish aperitif, Cuvée William Deutz pairs perfectly with gourmet dishes: caviar, fine-textured, delicate fish such as arctic char or sea bass (grilled or in a light sauce), seared foie gras, and even subtly and exotically flavoured white meat. It also goes particularly well with sushi and Asian dishes such as a Beijing Duck. 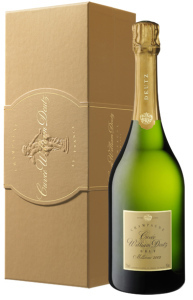 These notes are from a tasting held by DEUTZ on 13 June 2014. 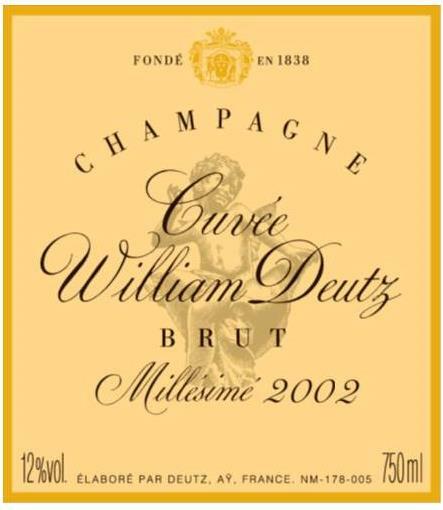 It should be remembered that champagne is a living substance which is constantly evolving. 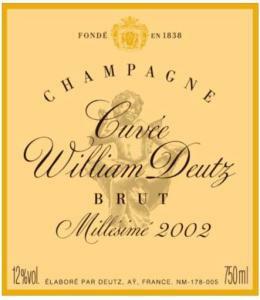 Dit bericht is geplaatst in Internationaal, Nieuws met de tags CUVEE WILLIAM DEUTZ 2002, WILLIAM DEUTZ. Bookmark de permalink.